– For example, if a plan covered counseling and prescription drugs to treat certain mental and nervous disorders and eliminates coverage for counseling, the plan will lose grandfathered status. – For example, if the plan had an 80 percent coinsurance rate in March 2010 and decreases the rate to 70 percent, the plan will lose grandfathered status. – For example, if the plan had an office visit copay of $30 in March 2010, it could increase it to $37.35 without losing grandfathered status. – For example, if the plan had a deductible of $1,000 and an out-of-pocket maximum of $2,500 in March 2010, it could increase the deductible to $1,200 and the out-of-pocket limit to $3,100 without losing grandfathered status. – For example, if the employer contributed 80 percent of the cost of employee-only coverage and 60 percent of the cost of family coverage in March 2010, if the employer keeps its contribution percentage for employee-only coverage at 80 percent but reduces its contribution for family coverage to 50 percent, the plan will lose grandfathered status. – For example, a plan that previously had no limit on MRIs could not impose a $10,000 per year maximum on MRIs without losing grandfathered status. A13: A fully-insured plan maintained under one or more collective bargaining agreements ratified before March 23, 2010 may remain a grandfathered plan at least until the date on which the last agreement relating to the coverage that was in effect on March 23, 2010 terminates. (Self-insured plans maintained under a collective bargaining agreement are not eligible for this collectively bargained exception.) After the date on which the last of the collective bargaining agreements terminates, the usual rules for maintaining grandfather status apply – the current terms of the plan are compared to the terms that were in effect on March 23, 2010. The American Medical Association (AMA) recently categorized obesity as a “disease” rather than a condition. While it’s commendable that the AMA is attempting to tackle the widespread obesity issue, the fallout of this determination is that employers may see more disability claims. Previously, it was thought that “normal” obesity was not protected under the Americans with Disabilities Act. However, this new re-classification complicates matters. Now, obese employees may have additional protections in the workplace. Employers may need to consider reasonable accommodations for those with a body mass index of 30 or over. We may see more employees qualify for short-term disability benefits as a result of this new determination. This could be costly across the board when you consider that according to the Centers for Disease Control and Prevention, the obesity rate has jumped nearly 50 percent since 1997. Currently, one- third of American adults are classified as obese, in addition to one- third being overweight. The new determination by AMA makes it easier for an obese employee to argue that he/ she is disabled. But, not so fast: An important nuance to remember is that most claims examiners look at medically supported restrictions/limitations with respect to the employee’s job as a determinative factor when analyzing a claim’s credibility. Carriers will look at such things as the diagnosis, treatment and duration as well as any limitations on the job before a claim is approved. So, if an overweight employee can prove restrictions or limitations on the job as a result of obesity, he/she could substantiate disability under their plan. That being said, whether it is a disease, condition or illness, it is not in and of itself determinant of benefits. The determinant to the receipt of disability benefits is whether the condition/ disease is so impairing that it prevents the person from performing material duties of his/ her occupation, as demonstrated by medical evidence. Functional impairment, therefore, is critical to the claim’s assessment. At the end of the day, will there be an uptick in claims based on the AMA’s new classification of obesity as a recognized “disease”? Probably – but in most cases, such claims will likely not be approved based only on obesity as a “disease.” It will, however, likely mean increased demands on employers. In preparation for a recent keynote addresse at the Benefits Mania Conference on Health Care Reform and New Paradigms in the Benefits Renewal Process, the most challenging piece was deciding on how to open the presentation. Public Speaking 101 indicates that speakers should open with a joke, but was joking about the ACA appropriate or professionally safe? 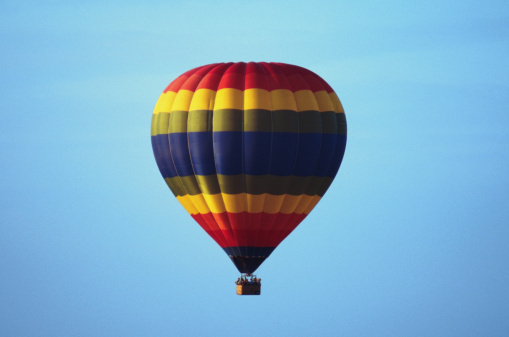 After searching the web for humorous stories and jokes related to “change management” – which is essentially what employers, individuals and our industry must embrace – multiple hits came up on a similar allegory about a man (or woman) in a hot air balloon. There were a variety of versions of the allegory making it impossible to credit the original author of the story – so thank you to whomever was the originator of the allegory. Regardless of the knowledge or beliefs – religious, political, social and economic – that have established a person’s or group’s paradigm, the balloonist allegory was not only appropriate but hauntingly familiar. Also read The Tomato Paradox of Health Care Reform and The Tomato Paradox Part 2: What’s Left on the Vine. The validation process has been completed, and we have final totals for the 2013 UBA Health Plan Survey responses: 10,551 companies with 16,928 health plans are included in this year’s database. Congratulations to everyone for all your efforts! “Edington believes wellness programs can’t save enough in healthcare costs to make a difference – ‘maybe $200 to $300, at best’ – but he thinks a wellness program can create shareholder value. How? By increasing job satisfaction, happiness factors and creating a great place to work. By association, according to Edington, wellness programs raise employee loyalty, decreases turnover and increases creativity and productivity. And that’s good for the business’ bottom line. 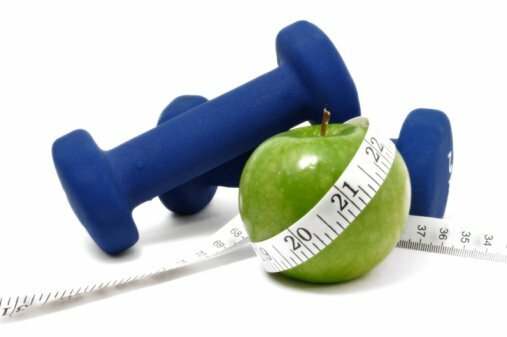 While some may want to argue the concept of wellness program ROI, you can’t debate the fact that more than 75 cents of every health care dollar spent in the United States goes toward treating chronic diseases such as arthritis, asthma, cancer, cardiovascular disease and diabetes, according to the Centers for Disease Control and Prevention. Regardless of an employer’s main reason for implementing a wellness program, it’s important to know the latest strategies when it comes to ensuring that they’re effective and PPACA-compliant. Unum and United Benefit Advisors (UBA) are hosting two free webinars: “Health and Wellness and Employee Motivation: Making the Connection” on Aug. 27, 2013 at 2 p.m. ET, and “Legal Considerations When Developing an Employer-Sponsored Wellness Program” on Aug. 29, 2013 at 2 p.m. 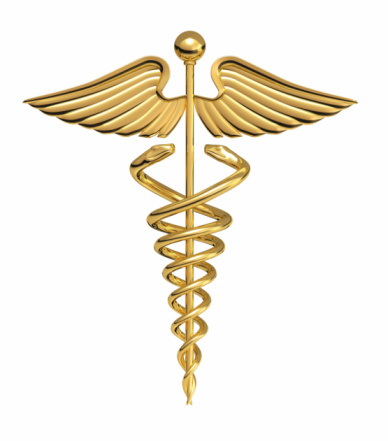 ET, that aim to address effective wellness program strategies and health care reform considerations. “Health and Wellness and Employee Motivation: Making the Connection” will prepare employee benefits and human resource managers to manage and consult upon the emerging issues related to the multigenerational workforce including productivity and motivation. The presentation examines the health care industry and its unique challenges in managing productivity due to the aging population, health reform, disengaged workers, and the need to mitigate the impact of the rising costs of healthcare among its own employees. To register, click here. Receive a $149 discount for this webinar, enter code UNUMUBA27 when registering. 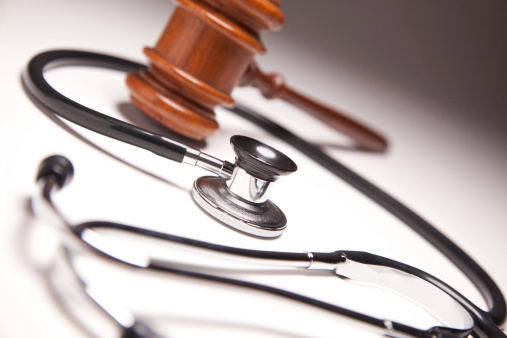 To ensure that your wellness programs are PPACA-compliant, the webinar, “Legal Considerations When Developing an Employer-Sponsored Wellness Program,” will review new rules for wellness programs under health care reform. To register, click here. Receive a $149 discount for this webinar by entering the code UNUMUBA29 when registering. “Health and Wellness and Employee Motivation: Making the Connection” will prepare employee benefits and human resource managers to manage and consult upon the emerging issues related to the multigenerational workforce including productivity and motivation. The presentation examines the health care industry and its unique challenges in managing productivity due to the aging population, health reform, disengaged workers, and the need to mitigate the impact of the rising costs of healthcare among its own employees. To register for this webinar, visit http://tinyurl.com/n4olw4s. Receive a $149 discount for this webinar, enter code UNUMUBA27 when registering. To ensure that your wellness programs are PPACA-compliant, the webinar, “Legal Considerations When Developing an Employer-Sponsored Wellness Program,” will review new rules for wellness programs under health care reform. To register, visit: http://tinyurl.com/n2yca7h. Receive a $149 discount for this webinar by entering the code UNUMUBA29 when registering. In response to industry comments that it would be difficult to integrate different vendors’ systems by 2014, the FAQ provides that if a plan uses different providers for medical and prescription drugs, it will not be required to integrate out-of-pocket maximums for 2014. Instead, simply ensuring that the medical benefit meets the out-of-pocket maximum will suffice. (Plans that have a common medical and Rx vendor are expected to apply both medical and Rx charges to a common out-of-pocket maximum.) Because of existing rules under the Mental Health Parity Act, plans that use a separate vendor for mental and nervous disorder coverage should already have an integrated out-of-pocket maximum for medical and mental and nervous coverage, and the transition rule does not apply to this situation.